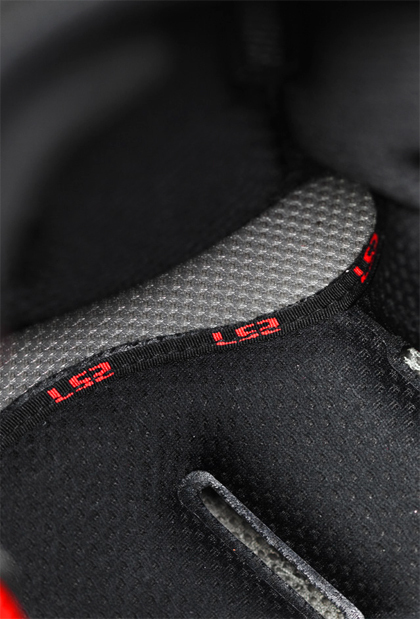 The LS2 FF320 Stream Evo Lux Motorcycle Helmet is part of the latest LS2 collection. 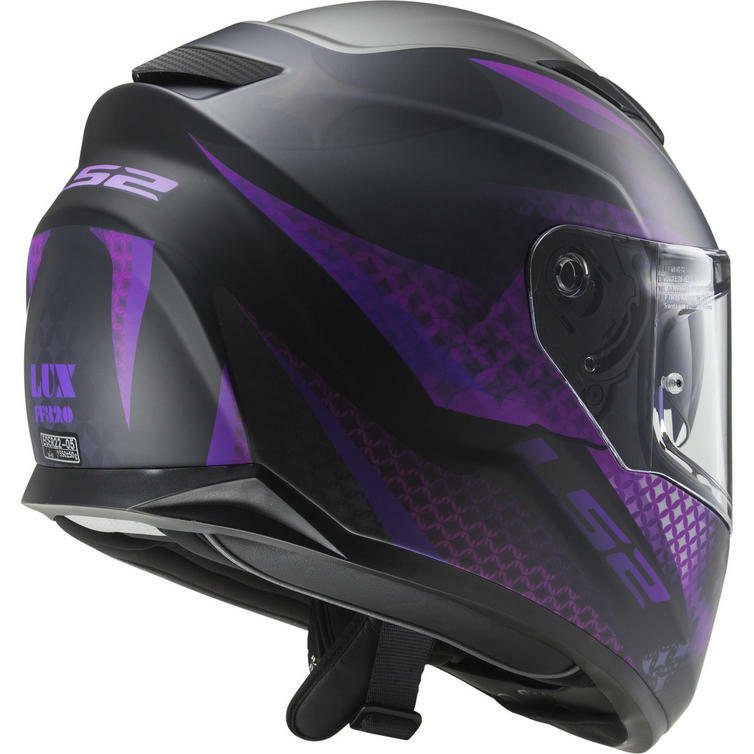 Stream is a technologically advanced helmet with an aerodynamic and very resistant shell. The UV Resistant visor and the polycarbonate screen prevent distortion of the image which, along with its internal sun shield, optimizes visibility during any adventure, guaranteeing maximum safety. 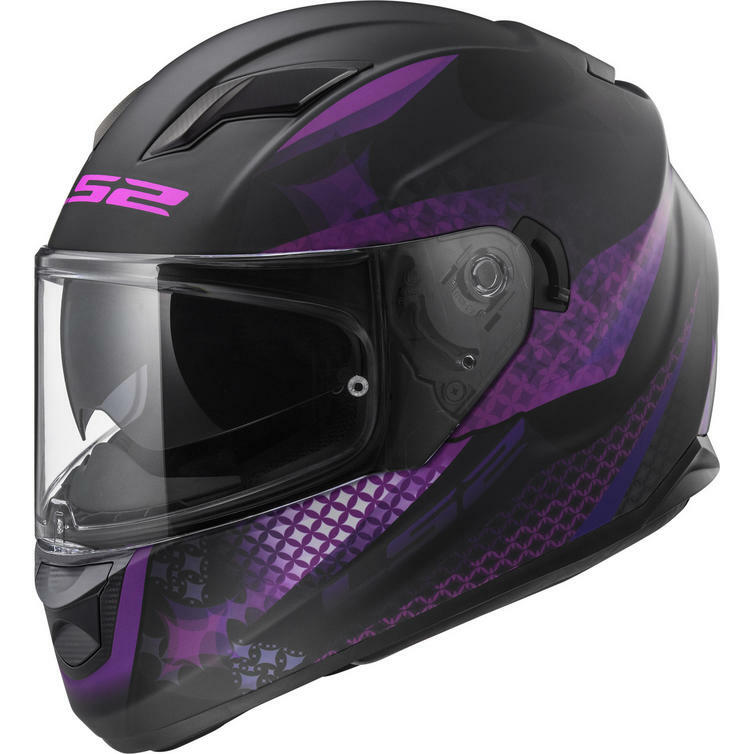 View all LS2 Full Face Motorcycle Helmets. View all Full Face Motorcycle Helmets. 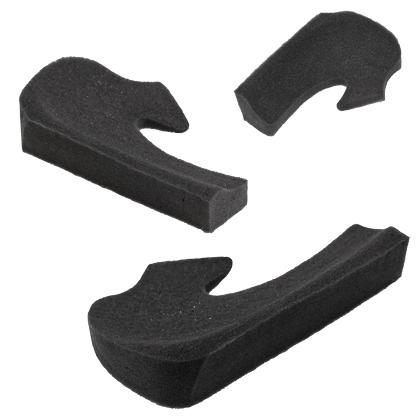 Quick Release Strap - The metal buckle attaches to a high quality safety strap. On the other strap is a ribbed plastic tab. Insert the ribbed plastic tab into the metal buckle. You'll hear a light "clicking" sound. Continue to slide it until you get a comfortable, snug fit. Pull the ribbon on the lever to release. For additional initial adjustment, use the metal slider buckle on the strap with the ribbed plastic tab to take up excess strap. Chin Curtain - A high-quality fabric insert at the front of the chin bar helps minimize the flow of wind reaching the rider's face for a more comfortable ride.